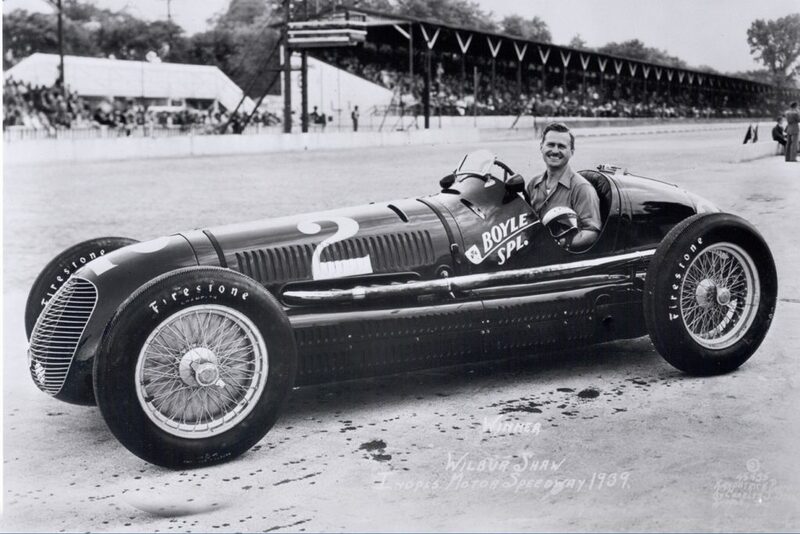 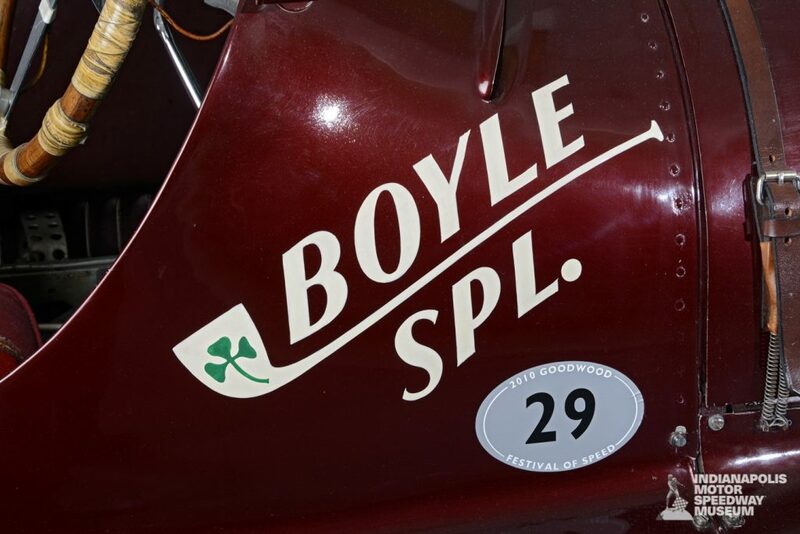 Perhaps the most successful race car in the history of the Indianapolis 500, this Mike Boyle–entered straight-eight, dual-supercharged Maserati carried Wilbur Shaw to his second and third victories in 1939 and 1940, the first occasion on which either a driver or a car had won in consecutive years. 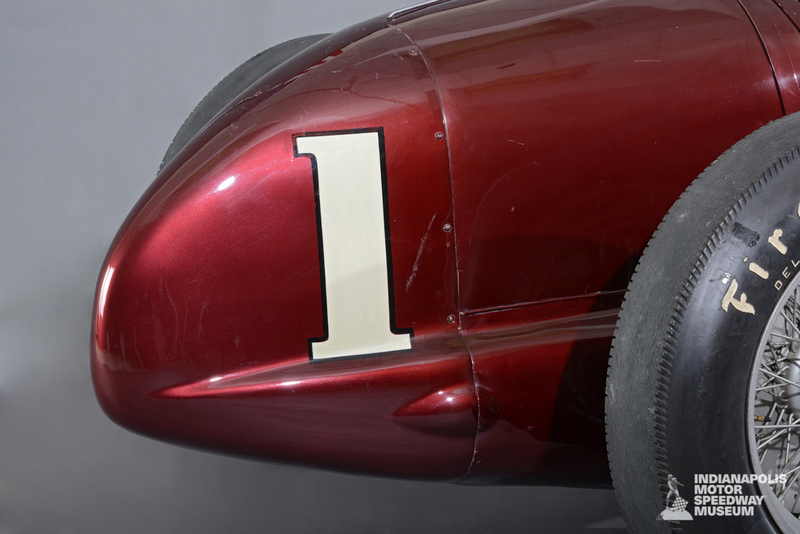 Shaw was well on his way to yet another win in 1941 when a wire wheel collapsed while he was leading at the three-quarter mark. 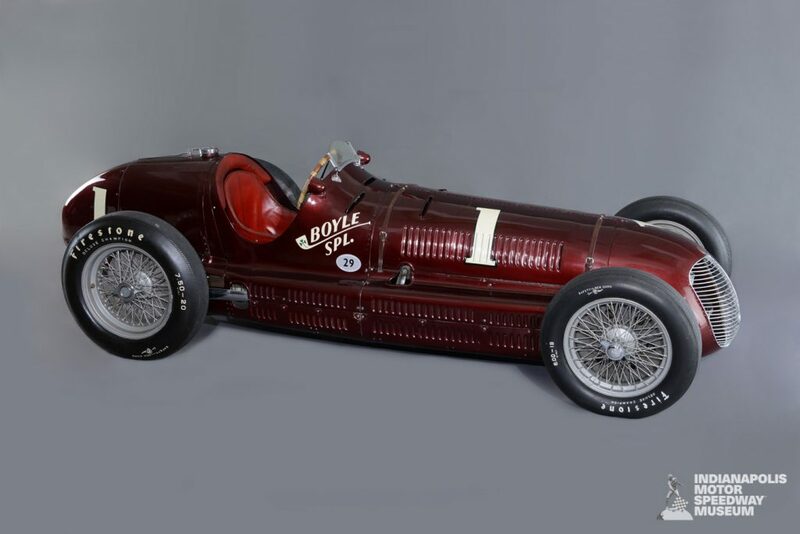 Ted Horn had finishes of third, third and fourth with this car 1946–48, Lee Wallard led with it in 1949, and future winner Bill Vukovich used it for his “rookie” test in 1950.